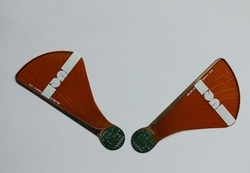 Actually,there is no standard PCB,we call standard is normal ,very normal PCB,that is used widely and cost effective. 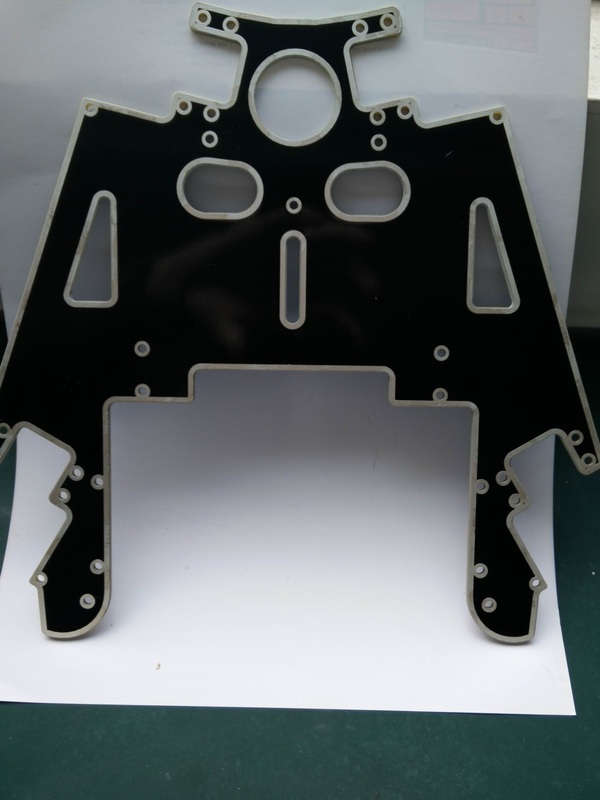 it is FR4,1.6mm,HAL or HAL lead Free,1OZ copper thickness,Green solder mask ,White silkscreen,no any special requirements. 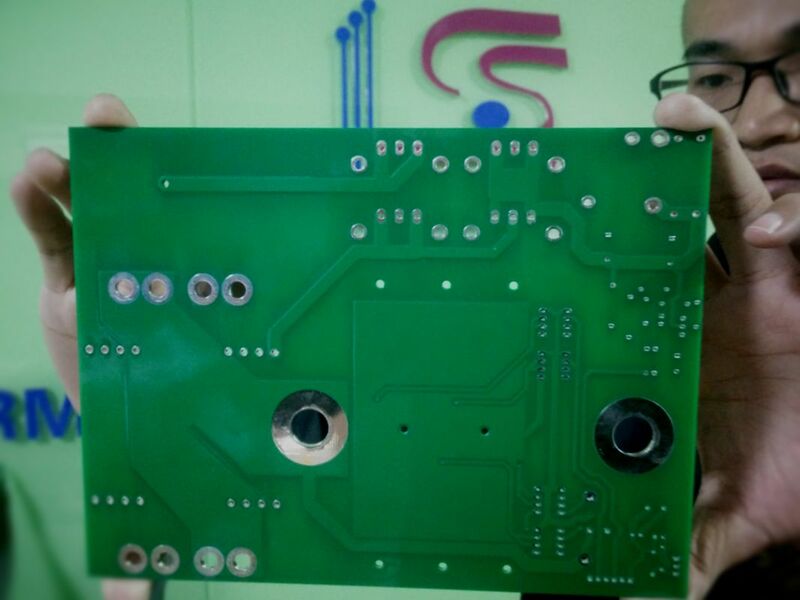 ​It is recommended to use Standard PCB when your design is ready to transform from prototype phase to production phase.Our Quality Class Standards for all PCB is IPC 2,we do not make IPC1 boards. 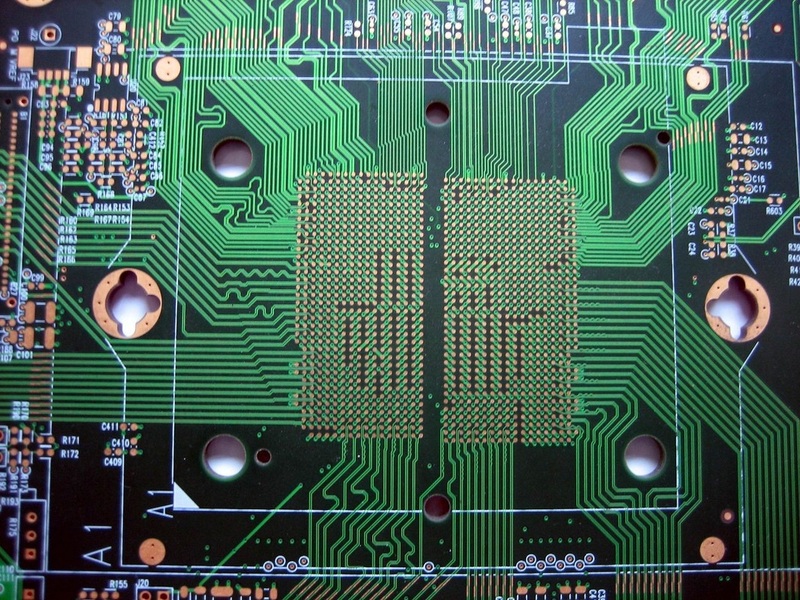 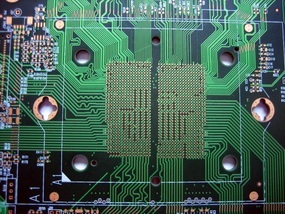 Express service for standard PCB is very successful.